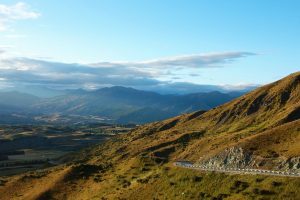 New Zealand is a friendly country with a breathtaking landscape. 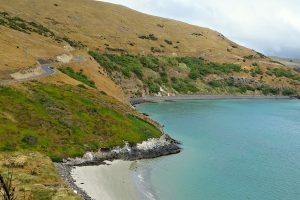 Be amazed by the stunning mountains and glaciers of the South Island or the volcanoes on the North Island. And the coast isn’t any less beautiful – from dramatic fjords (sounds) in the south to gorgeous beaches of the north. 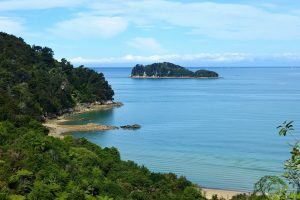 New Zealand is the place where you can really enjoy being outdoors and get closer to nature. 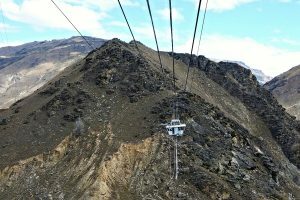 If you would like to try bungy jumping, skydiving or any other adrenaline activity – do it in New Zealand, the atmosphere is unbelievable here. 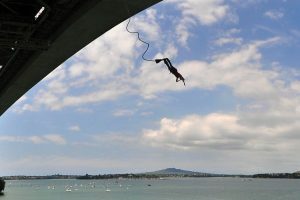 We did our first few bungee jumps here and it was an amazing experience that we will never forget.